Join Mystery Readers NorCal for a Literary Salon with mystery author Carola Dunn on Thursday, June 11, at 7 p.m. in Berkeley, CA. Carola Dunn is anything but Superfluous. 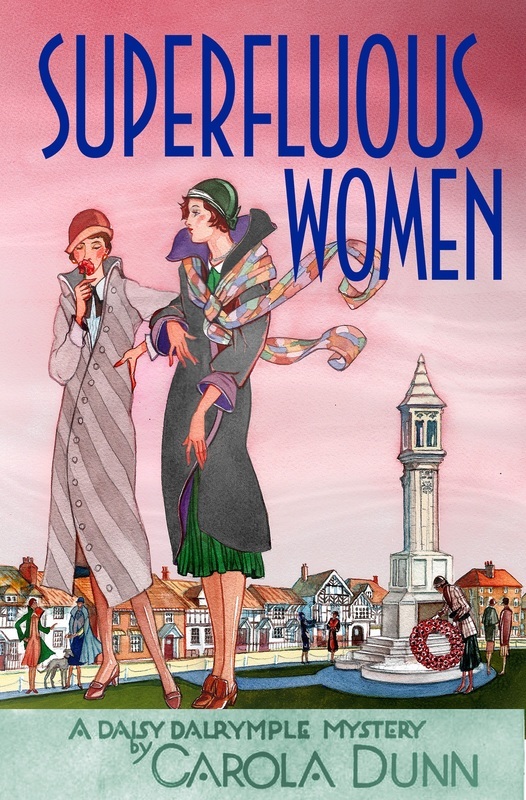 Superfluous Women, the latest in her Daisy Dalrymple series, is just out in the US and will be out in July in the UK. 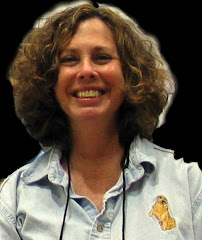 Carola Dunn is the author of over 50 books: 22 mysteries in the Daisy Dalrymple series, set in England in the 1920s; 3 Cornish mysteries, set around 1970; and 32 Regencies, not counting numerous novellas. She was born and grew up in England. After graduating from Manchester University, she set off around the world, but only made it halfway, to Fiji, before turning back to get married. She lived in Southern California for 20 years, before moving to Eugene, Oregon, where she now lives. Read several Daisy Dalrymple stories for free HERE. To RSVP, please make a comment below with your email address. I'll send more information on location, etc. I would like to come. Just finished one of her books on board a trans Atlantic ship.